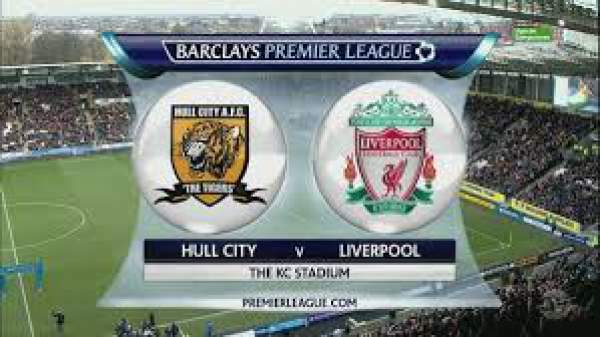 Hull City vs Liverpool Live Streaming: Today we have the 24th match day of the Premier League, and it is Hull City hosting Liverpool at the KCOM stadium for their game. Hull City are 19th on the table with 17 points from 23 matches, two points below Crystal Palace and one point above Sunderland. On the other hand, Liverpool is fourth on the table with 46 points from 23 matches, one point below Arsenal and above on goal difference from Manchester City. 04th February 2017 at 20:30 (IST). Hull City are 19th in the table, four points off safety from the relegation zone. They have won just four games out of the 23 games they have played in the league this season, drawing five and losing 14 in total. They have conceded 47 goals in the league, second worst after Swansea City. They have earned four points in their three league games under Marco Silva, one more than they had in their final nine games under Mike Phelan. They have kept consecutive clean sheets in the league for the first time since April 2015. They paid a visit to old Trafford last time they played in the league and was able to manage a draw. Jakupovic was the hero for the Tigers as he made some very impressive saves. Liverpool played against the league leaders at home on the 23rd match day and was able to manage a draw out of it. They conceded through a David Luiz free kick but later on equalized, all thanks to Wijnaldum’s header. Firmino had some great chances, but he missed and Liverpool got only one point from the game. They have won just one game out of their last nine in all competitions, drew four and lost four. They have lost three games in the league, all of them to sides who are in the bottom 10 of the table. James Milner has scored five goals in his last six league games against Hull. Liverpool needs to win here if they still want to compete for the league title, but their form isn’t the best at the current moment.